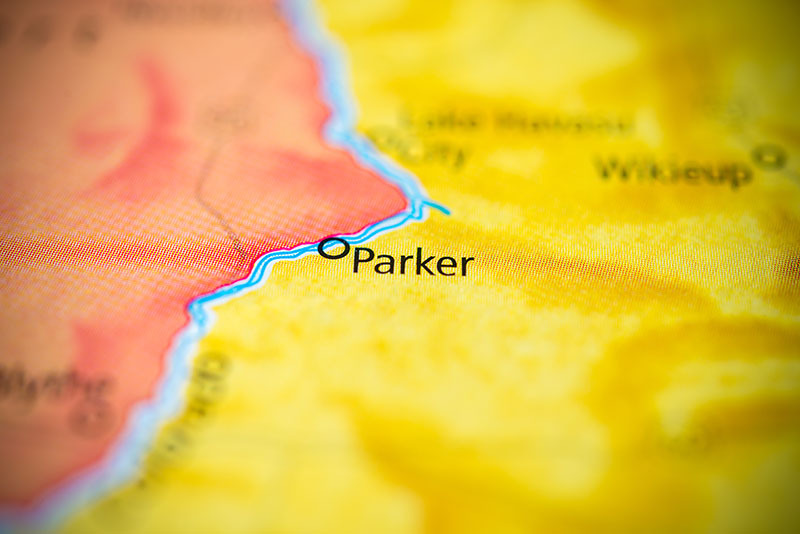 Parker, Arizona—Elizabeth Rauch, of Buckeye, was killed in a single-vehicle accident Sunday evening on SR-72 just two miles east of the SR-95 junction. According to Sergeant Mike Bailey of the Parker Police Department, Ms. Rauch was westbound on SR-72 when her vehicle left the roadway for an unknown reason. Police hypothesize that Ms. Rauch overcorrected, which launched her vehicle over the other side of the road. She was partially ejected. Authorities pronounced her dead at the scene. We extend our condolences to the family and friends of Ms. Rauch over this tragic loss.